Steven Hartanto is a Senior Associate at Cherokee and is responsible for managing Cherokee’s venture portfolio. Since joining Cherokee, Steven has been involved in sourcing, due diligence, negotiations and portfolio management of most of Cherokee’s venture activity. Previously, Steven interned at RedBridge Grant Samuel, a boutique investment bank in Hong Kong with a focus on mergers and acquisitions and the renewable energy market. 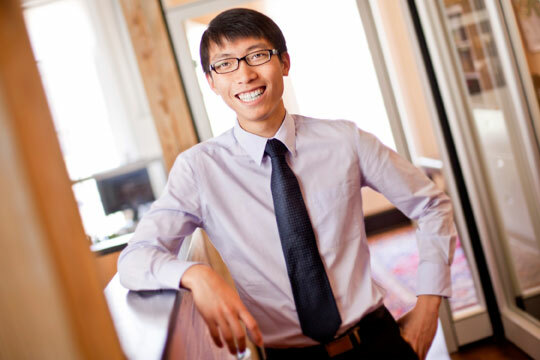 Steven received a BA in Economics with a Business Emphasis and in Chinese Studies from Occidental College, California. In addition to English, Steven is fluent in Mandarin and conversational in Cantonese and Indonesian.